24th International Conference on the Chemistry of the Organic Solid State (ICCOSS XXIV 2019), New York, June, 2019. Journées André Collet de la Chiralité (JACC 2018), Noirmoutier, September, 2018. The 25th Bremen International Workshop on Industrial Crystallization (BIWIC2018), Rouen, September, 2018. 13th International Workshop of the Crystal Growth of Organic Material (CGOM13), Seoul, August, 2018. Pacifichem 2015, Honolulu, December, 2015. 22nd International Conference on the Chemistry of the Organic Solid State (ICCOSS XXII JAPAN 2015), Niigata, July, 2015. The Seventh Tokyo Conference on Advanced Catalytic Science and Technology (TOCAT7), Kyoto, June, 2014. The 17th SANKEN International Symposium, Osaka, January, 2014. SEMICON JAPAN2013 “The KOSEN@SEMICON”, Chiba, December, 2013. Symposium on Molecular Chirality 2018, Chiba, May 11-12, 2018. 27th Symposium on Physical Organic Chemistry, Hiroshima, September 1-3, 2016. Chemical Society of Japan The 96th annual meeting, Kyoto, March 24-27, 2016. 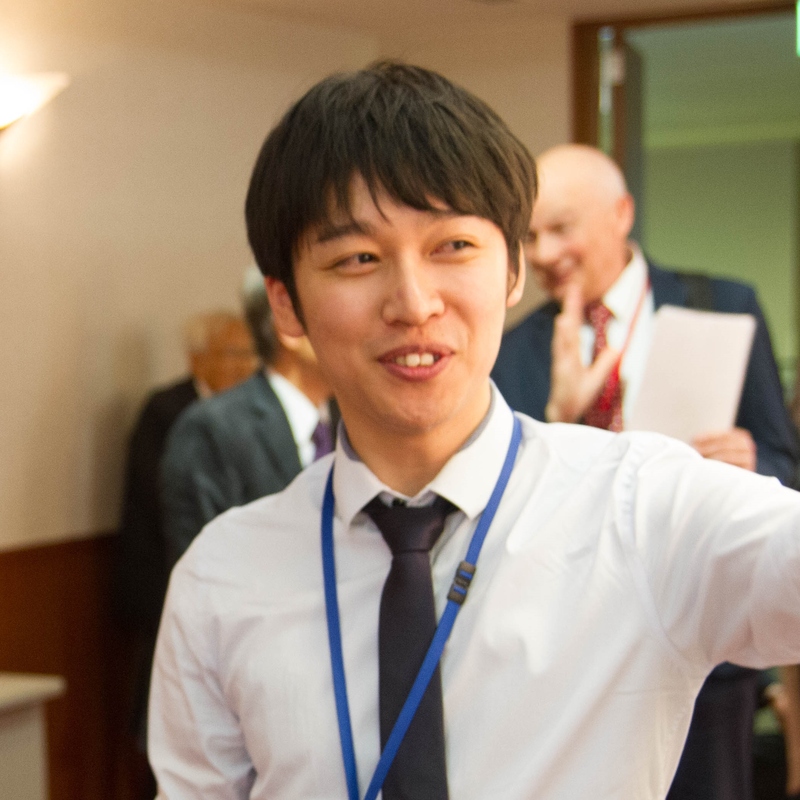 Chemical Society of Japan The 95th annual meeting, Chiba, March 26-29, 2015. The 23rd Organic Crystal Symposium, Chiba, September 15-17, 2014. Chemical Society of Japan The 94th annual meeting, Aichi, March 27-30, 2014. Japan Association for College of Technology The 19th annual meeting, Kochi, August 31- September 1, 2013. The Society for Mathematical Sciences The 32nd annual meeting, Osaka, August 27, 2013. Chemical Society of Japan The 93rd annual meeting, Shiga, March 22-25, 2013. Osaka Prefecture University College of Technology Area Interchange Messe 2013, Osaka, March 7, 2013. The 22nd characterization class, Osaka, October 12, 2012. Japan Association for College of Technology The 18th annual meeting, Mie, August 25-26, 2012. The 14th College of Technology Chemistry meeting, Osaka, March 13, 2012. Summer School Process Analytical Technologies for Crystallization, Manchester, April 16-19, 2018. CORE Workshop – Solid State Properties, Cluj=Napoca, November 6-10, 2017. Summer School on Chiral Crystallization, Resolution & Deracemization, Nijmegen, June 3-6, 2017. CORE Workshop – Solid State Properties, クルージュ＝ナポカ, 11月, 2017. Summer School on Chiral Crystallization, Resolution & Deracemization, ナイメーヘン, 6月, 2017.